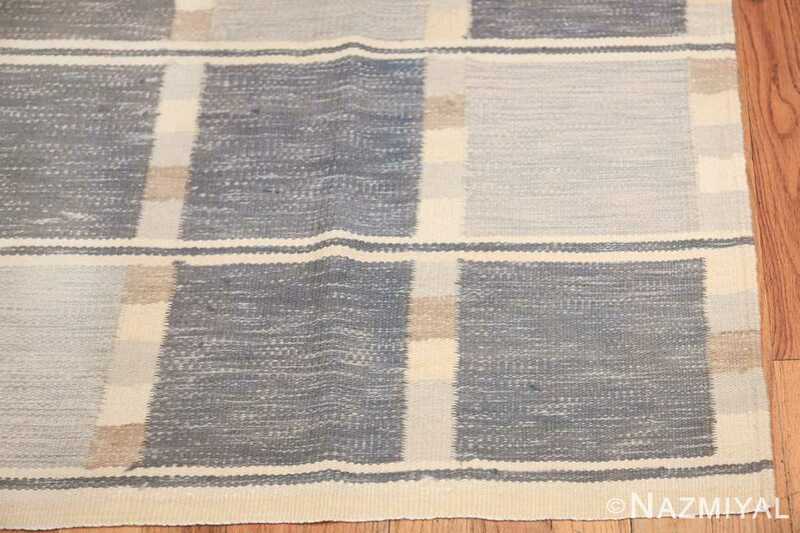 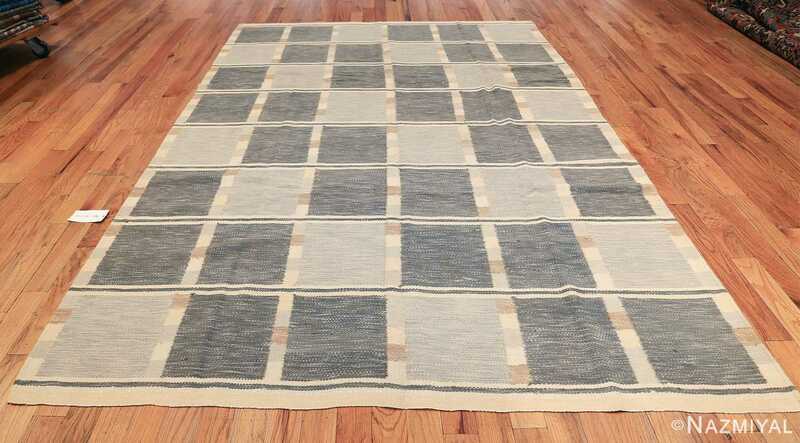 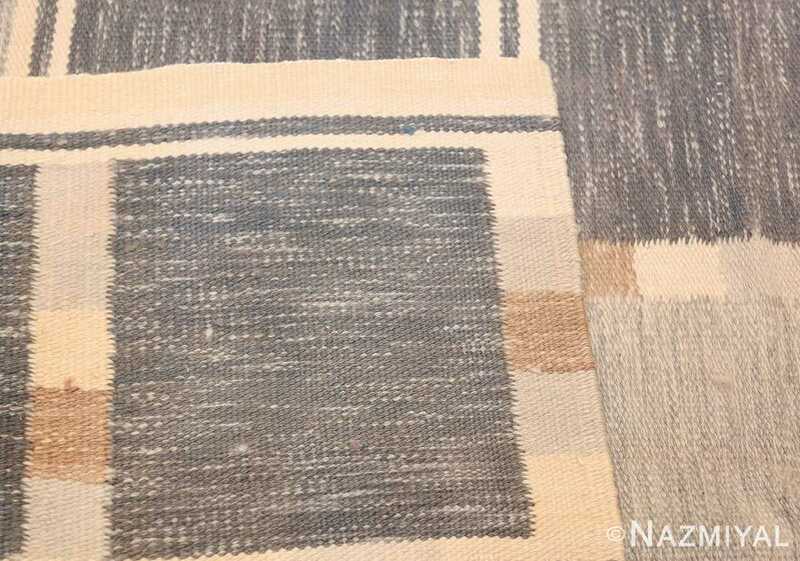 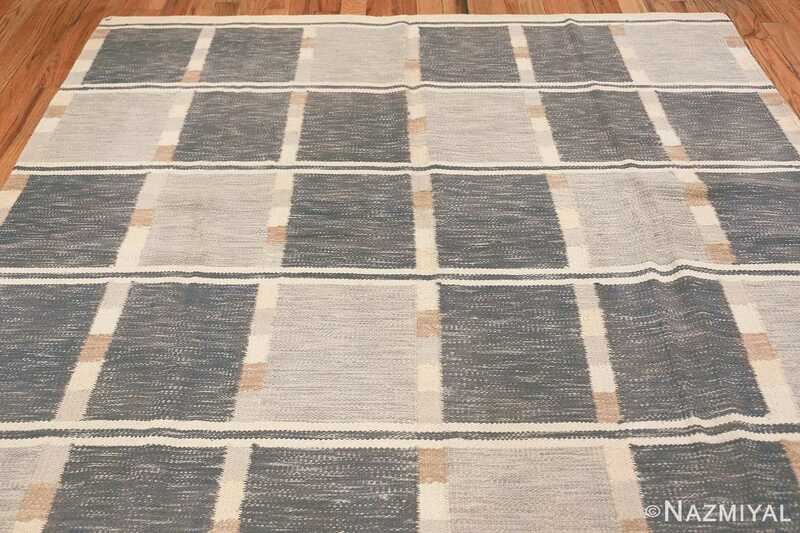 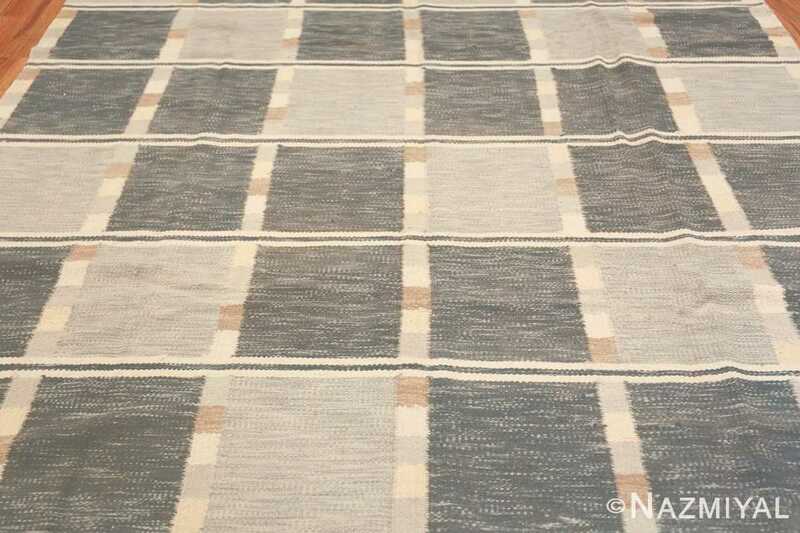 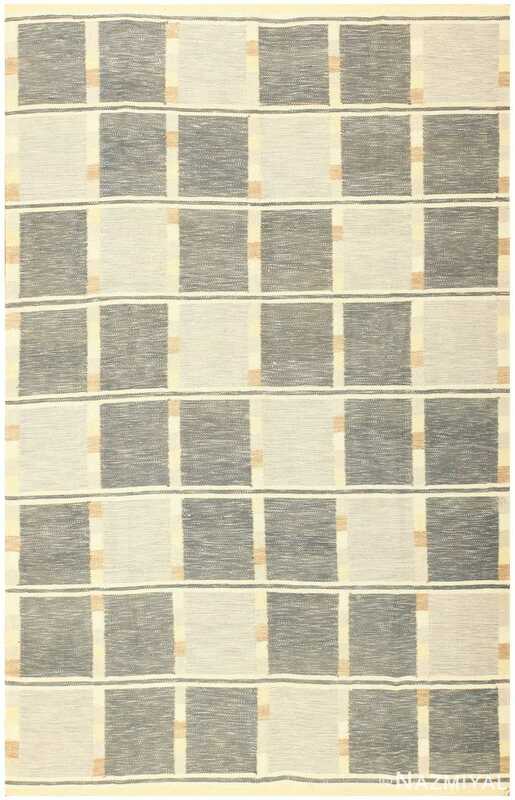 Beautiful Modern Contemporary Swedish Inspired Kilim Rug, Country of Origin: India, Circa Date: 21st Century / Modern rug– This sleek, modernist flat woven kilim rug is a study in subtlety and sophistication. 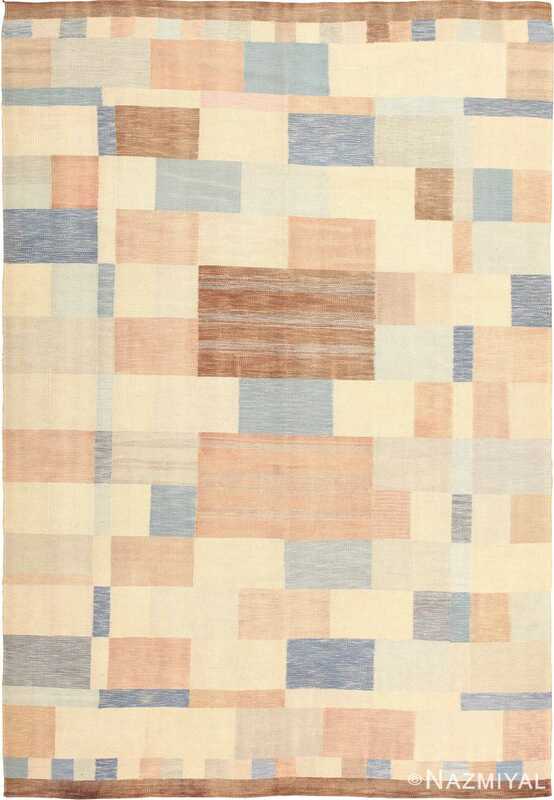 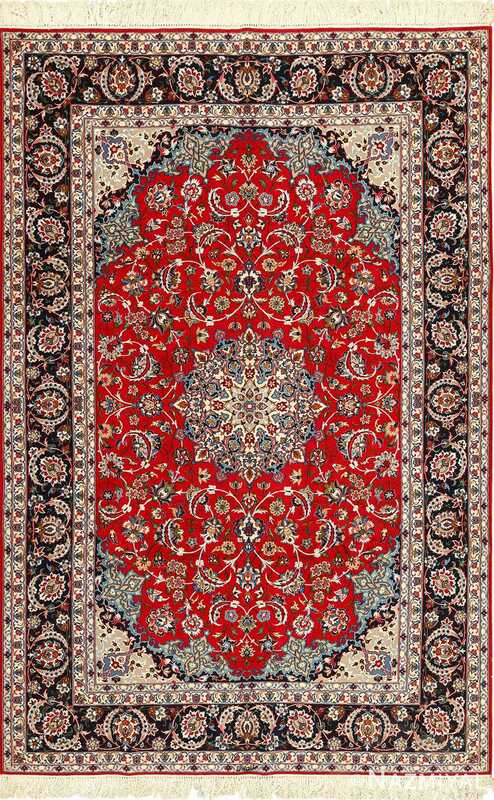 The simple, somber elegance is directly inspired by the unique structured geometry of vintage Swedish carpets. 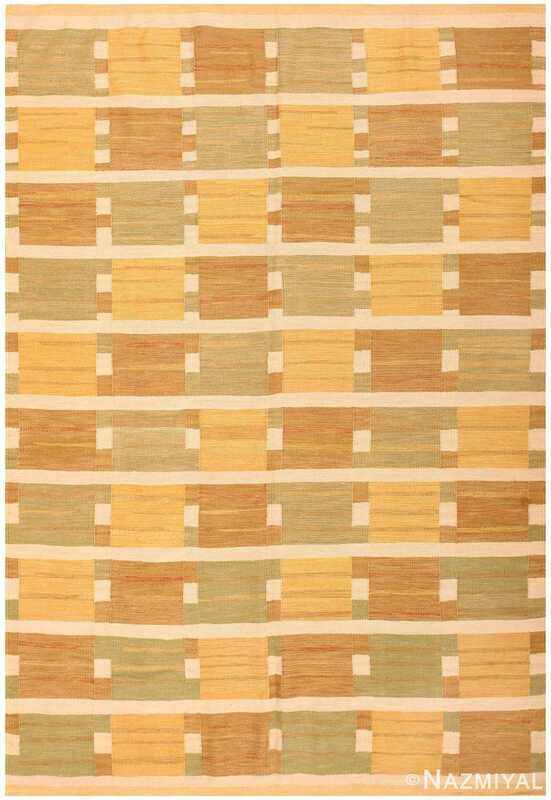 A narrow border of pale yellow surrounds the elegant simplicity of the pattern. 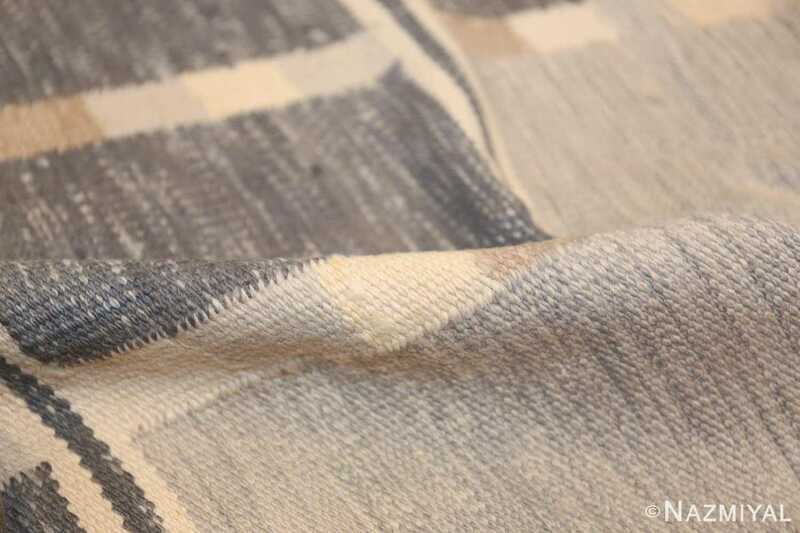 Strict geometry and structured symmetry arrange the design’s strictly delineated pieces of cream, yellow, and grey into a structured abstract pattern. 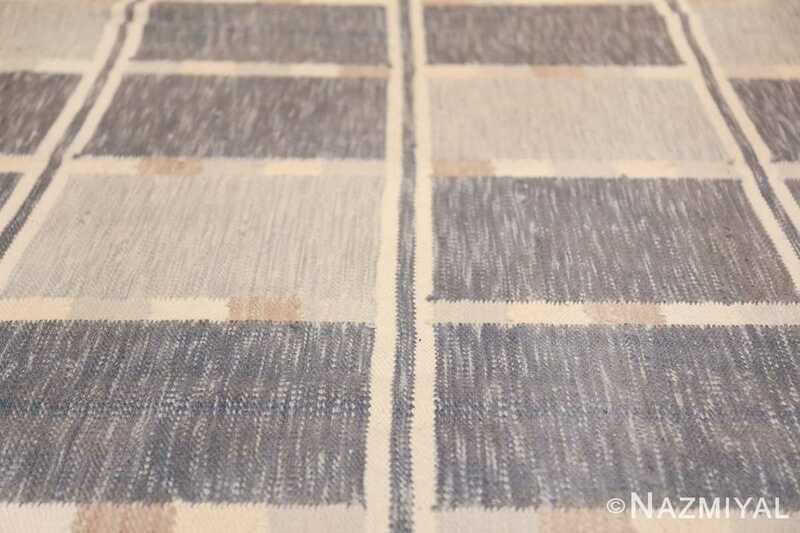 Solemn grey, palest yellow, occasional flourishes of richer color, an elegant design, modernist inspiration, and stunning symmetrical sensibility ensure this modern rug is a sophisticated and modern artistic statement.